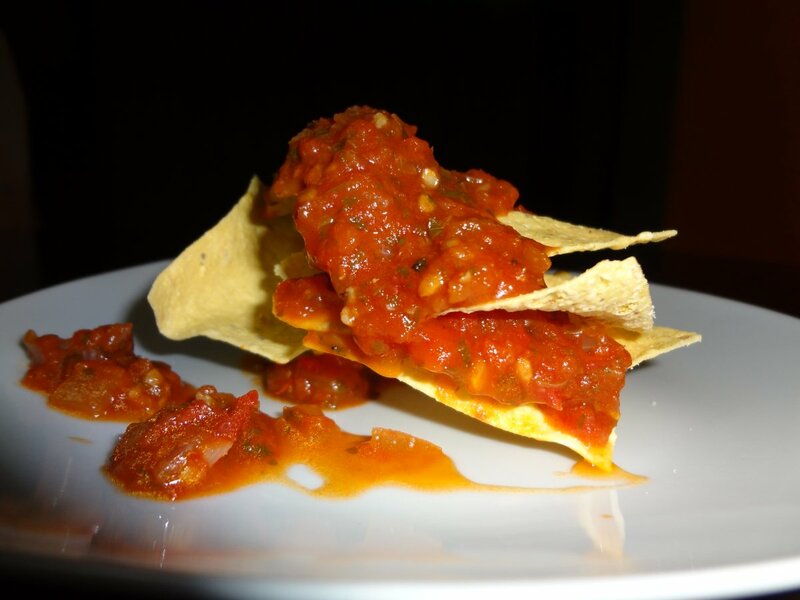 I love any type of snack that involves dipping and scraping, and even licking the bowl until it's clean. For me, nothing satisfies like dipping fresh mini bell peppers or a toasted piece of flat bread in a creamy bowl of hummus dip. Hummus is usually one of the first thing that comes to mind when I need to reach for a healthy snack. Due to the simplicity of the ingredients involved, hummus is a popular staple in many homes across the world. It is made from chickpeas and tahini, a paste made from sesame seeds. The tahini paste is what makes the creamy texture of hummus. 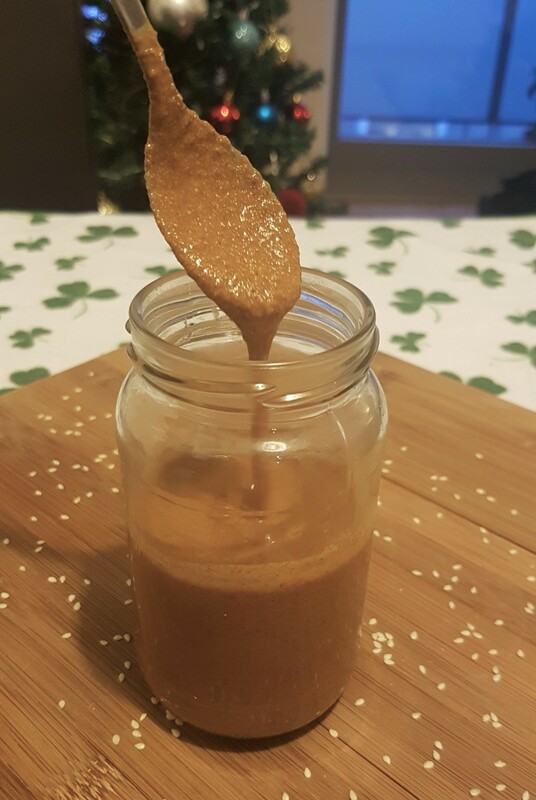 Although it does offer health benefits, tahini paste does pack a lot of fat content in 2 tablespoons, about 20g! Interestingly enough, there are a number of people who do not like the taste of tahini; especially children. 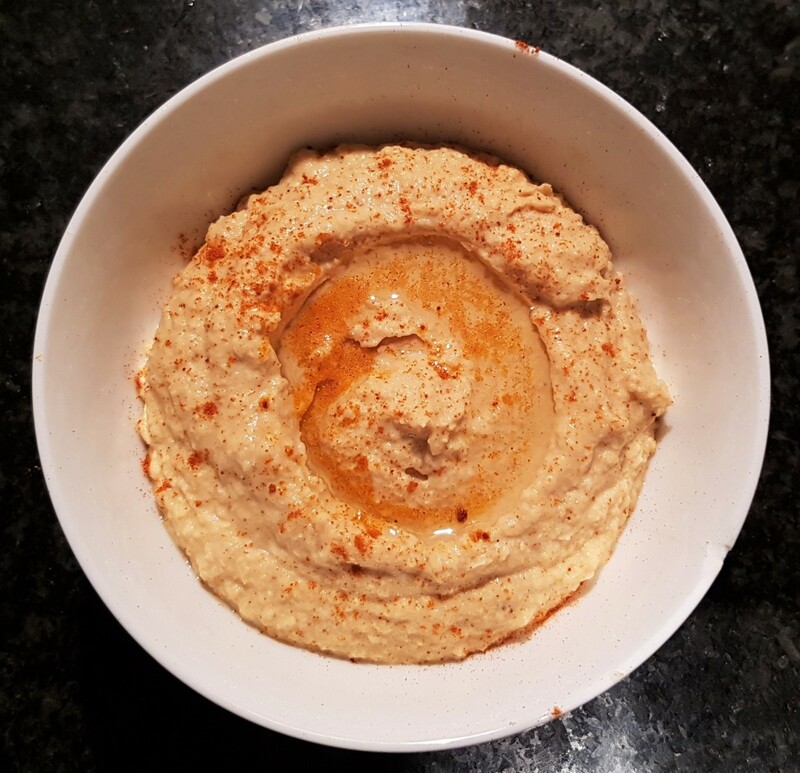 If you are one of them, you may want to try this awesome homemade recipe for hummus without tahini. You can cut down the cost of hummus even further by buying dry garbanzo beans in bulk. Amazon usually has some great deals! Soak the chickpeas in warm water (covered), overnight. Drain the water ad rinse the chickpeas with cold water. Drain the water; keeping about a cup of that water for later use. Let the chickpeas cool a little. Do not rinse again with cold water. Hummus is a dip or spread, originally from the Middle Eastern. In recent history it has gained popularity all over the world. Recipes for hummus can vary from each person. This makes hummus one of those dishes that can easily be personalized according to taste. 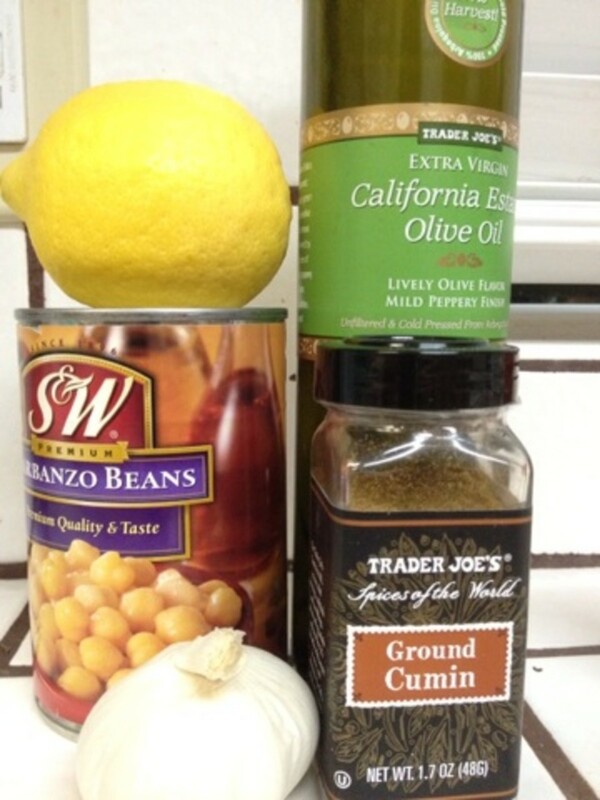 The most common ingredients are boiled chickpeas, tahini paste, olive oil, garlic, lemon juice, and spices. 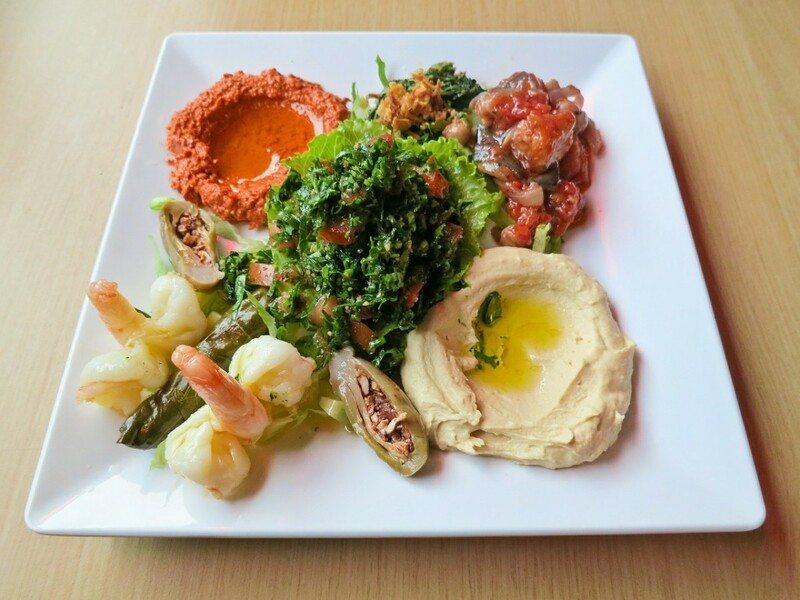 Hummus is commonly eaten as an appetizer with pita bread. It can also be spread on sandwiches, or even served with fresh vegetables as a healthy snack. 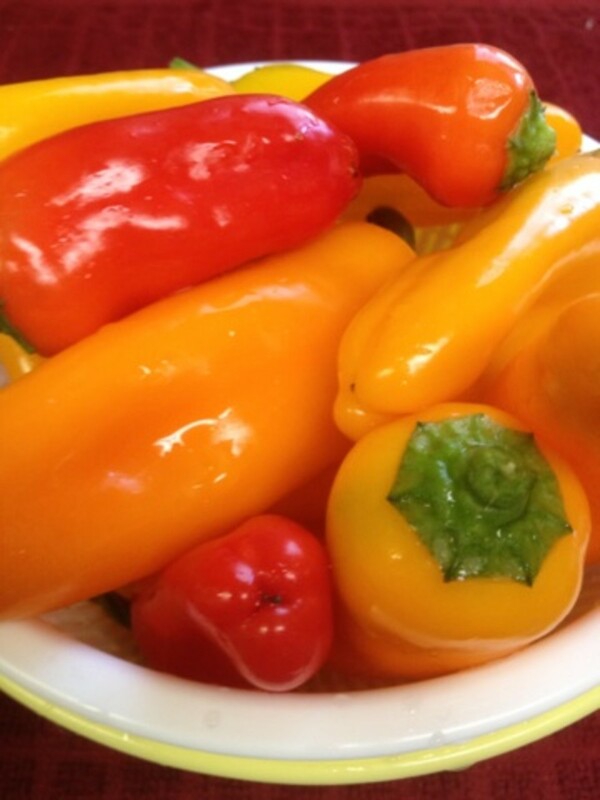 My favorite choice of vegetable is miniature bell peppers, but you can eat it with baby carrots, celery sticks, and cucumbers. 1 Do not use the water from the can. It will bloat up your stomach. Use regular purified water. If you are using dried garbanzo beans, you can use the reserved broth from boiling them. 2 If you don't prefer the taste of garlic, just use 1/2 teaspoon of granulated garlic instead for a more milder flavor. Optional: You can even use 1/4 cup of almond butter instead of water/broth for a really thick dip. It will add additional fat and calories. 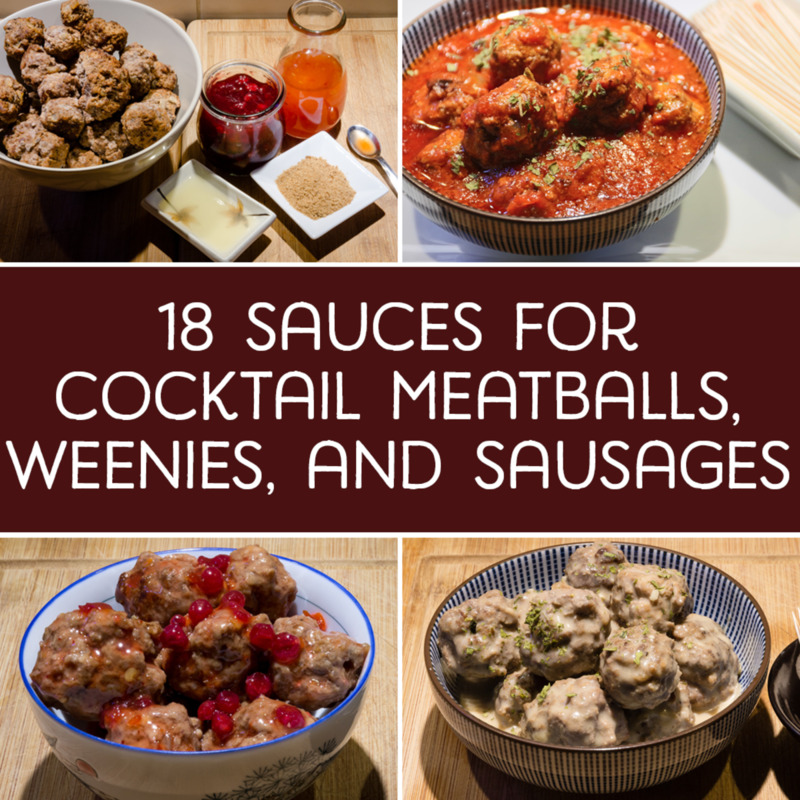 Feel free to add additional condiments or spices and herbs listed below. Remember that adding them not only changes the flavor of the hummus but also increases the calories in hummus. In the meantime, add the chickpeas to a food processor and process them thoroughly. Add the garlic and the rest of the ingredients and process until the mixture is smooth. Pour in the lemon juice, water, and the olive oil and continue to process to form a smooth paste. 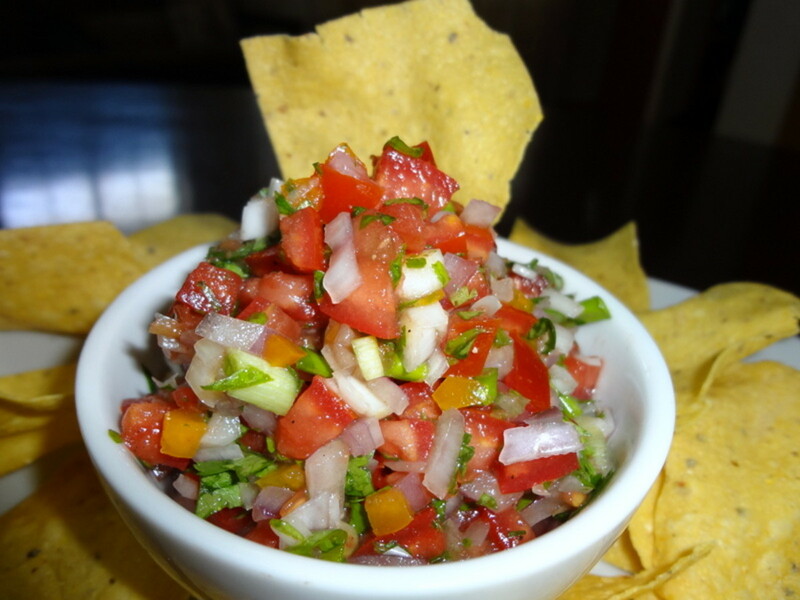 For garnishing, you could add some cayenne pepper, paprika, pine nuts, chopped cilantro, and more olive oil on the top. Yum yum yum! 1 This step is optional. I ALWAYS roast my garlic to bring out it's sweet flavor. You can put it in raw too. Oh yeah. 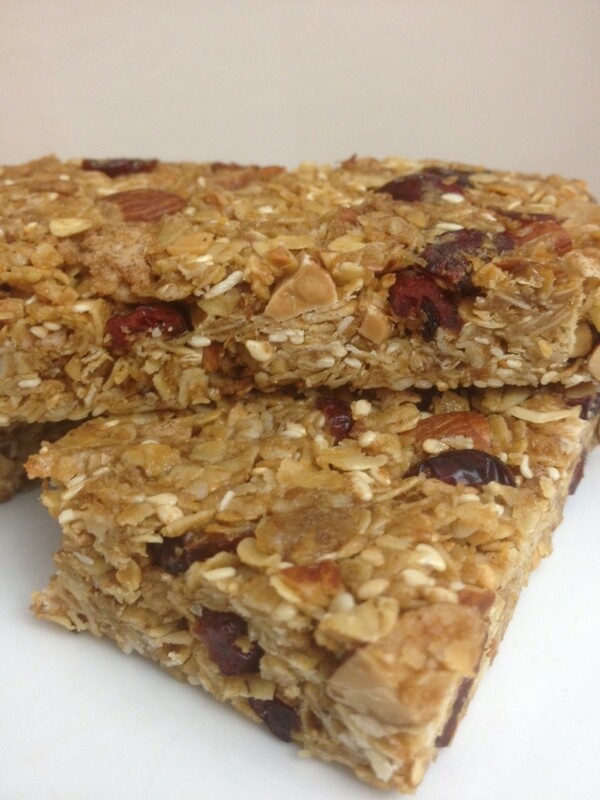 You bet they are super healthy, especially made from home with fresh ingredients. Choose a high quality bottle of olive oil and you will never want to eat ready made hummus again. Although I really don't have much against the ones from health stores, fresh hummus tastes so much better. 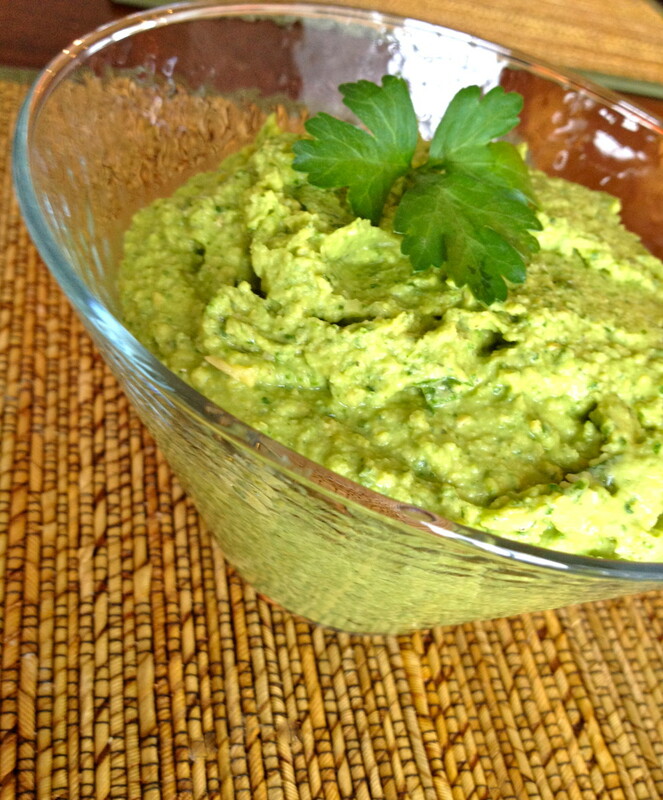 Hummus is a great source of protein and other essential nutrients for vegetarians and vegans. Hummus makes a good snack option for diabetics due to its low glycemic index. Chick peas take a while to digest, and therefore prevent a quick rise of blood sugar levels. Additional details of the nutritional value of the ingredients in hummus are presented here, along with some of the benefits it provides. Chickpeas, also know as garbanzo beans, are low in fat and high in protein. In addition, it also has vitamin B6, high fiber content, folic acid, iron, magnesium, copper and zinc. Olive oil is a great source of vitamin E. Olive oil is also a healthy oil that contains monounsaturated fats. Lemon is a natural detox ingredient that provides a good amount of vitamin C.
Garlic has the ability to ward off cholesterol, and is considered extremely healthy for the body. Great hub, Kim. I love chickpeas and hummus and have loved them for over a year. Voted up for useful! I've made hummus with sesame seed oil instead of tahini, and it tasted great. Great post! I love the hummus but have never made my own because tahini (which is in all of the recipes I have seen) is so expensive. Thanks for giving us an alternative. Will try this soon. You're welcome Marie, i hope you like it! Spanish omelette sounds great too! I love to find clever ways of producing a low fat version of all the really tasty stuff we know we should never touch again...... I have a low-fat version of Spanish Omelette. I had no idea the tahini paste had such a high fat content. I am so pleased to have found this recipe as I love hummous but had sort of forgotten about it.....I thought it was only made in delicatessans! Hummous on themenu for tomorrow then! Thanks for very interesting information. 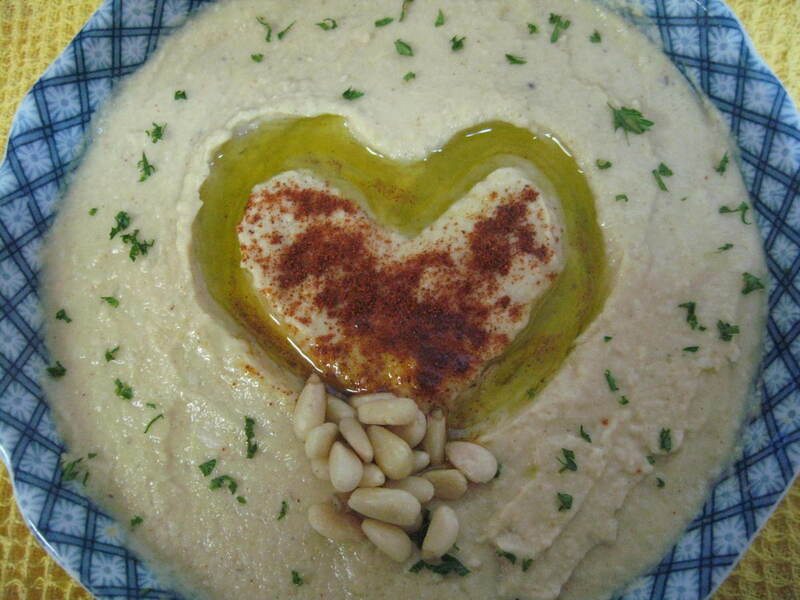 We absolutely love hummus! Keep it in our refrigerator all the time. We normally buy it from Costco and love dipping carrot and celery sticks or other veggies into it for a snack. Will have to try your lower calorie version when ours is getting low. Hummus is good for one for all the reasons you stated. This gets an up and useful vote plus 5 stars and will also share. Thanks! Thanks for sharing this recipe! I love hummus, and have always wanted to make my own, but I never have tahini on hand when the urge strikes. I will definitely try making it this way. Thanks Ms Lynn! Really? You don't like tahini? Well all that extra fat content is unnecessary anyway lol. Thanks for stopping by! Hope you like it! Yum, this is great. I'm not crazy about Tahini, so doing without it will be fine. Nice job here. Many votes. Mmmmm! One of my very favorite things to eat! I have been wanting to learn to use tahini - so this is very timely for me! Voted up and up - and thank you! Thank you all, for the thoughtful comments! Mhatter~ I would love to visit an Armenian deli...hmm I need to find out soon. I love, love, love hummus. We can't buy tahini here so I'm especially happy to have this. When my hummus from the States runs out, this is going to be my go-to recipe. Thank you for another delicious and nutritious hub! I love hummus and I love the picture--it looks totally inviting. I need to get going and myself some. Thanks and rated 5 stars!